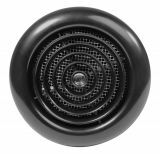 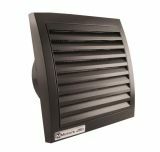 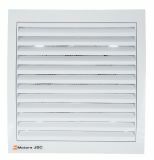 The MM100 series fans are for continuous or intermittent ventilation in small and medium-sized rooms. 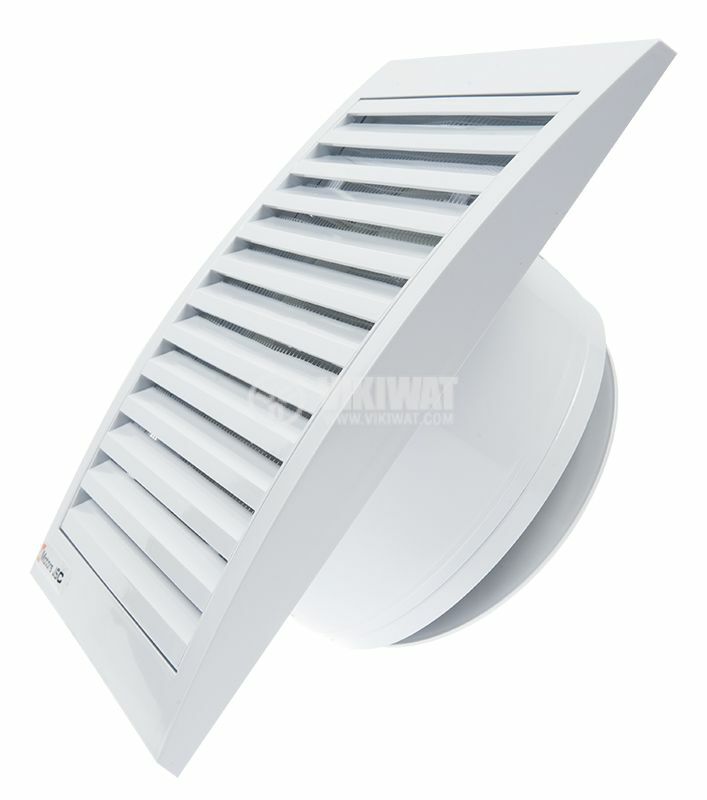 They are mounted on a wall or ceiling. 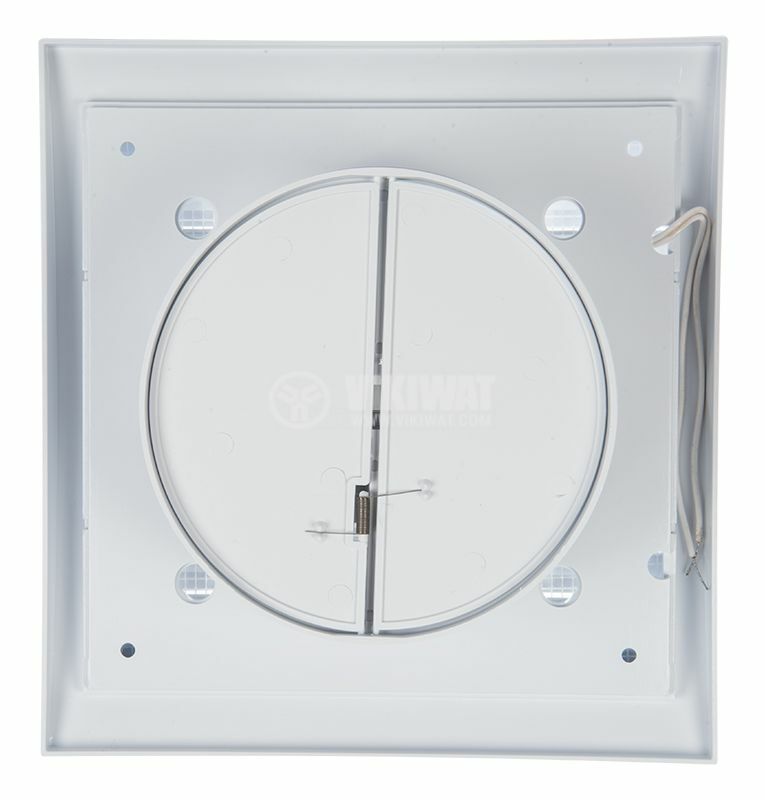 The housing of the electric motor is made of aluminum alloy and heat-resistant material for better cooling and fire safety. 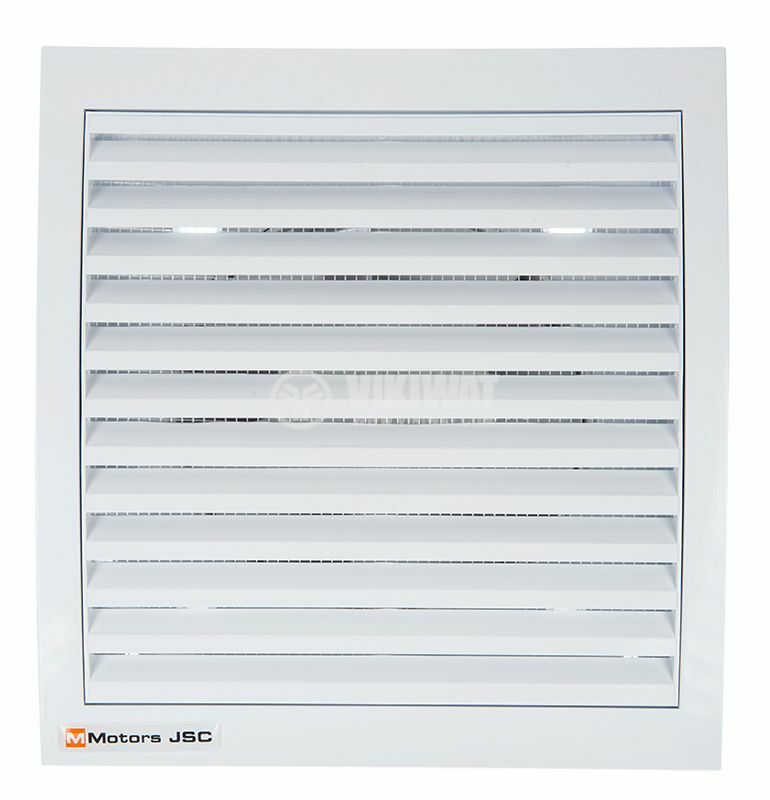 They have a square grille and come with or without an auto-closing valve.